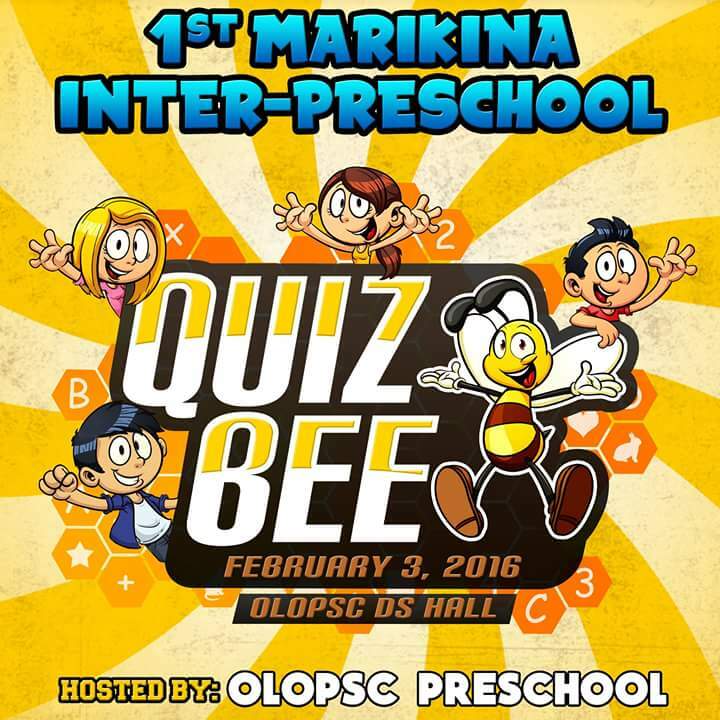 OLOPS College sets the stage for the first ever Inter-Preschool Quiz Bee in Marikina City. 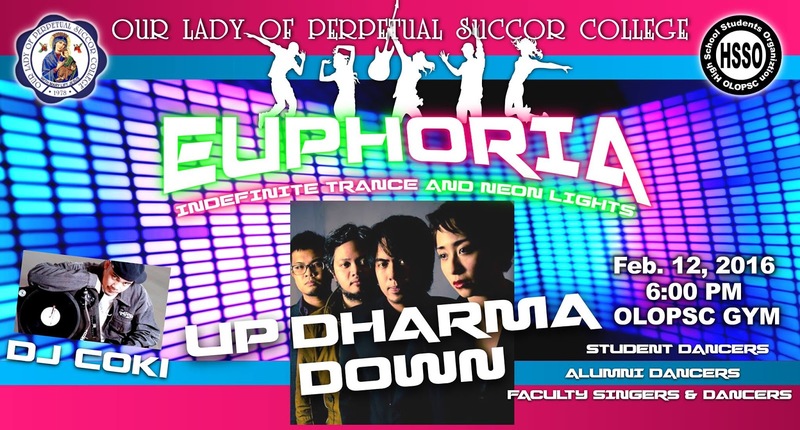 It will be held on February 3, 2016 at the DS Hall from 9 a.m. to 11 a.m. To be hosted by the OLOPSC Preschool Department, the event will bring together the brightest preschoolers from eight participating schools to compete in an exciting friendly competition. Ms. Nicelee Morada, Head of the OLOPSC Preschool, considers this friendly competition as a great venue to showcase the pupils’ growing knowledge and skills in Reading, Language, and Mathematics. She believes that this is a move supporting OLOPSC’s advocacy of planting seeds of excellence by providing young learners an opportunity to develop their confidence and competencies, and a winning attitude to propel them to be their best as they recognize and appreciate the best in others, too. Each of the following participating schools will be sending four representatives to compete as a team (in alphabetical order): C.A. Santos Learning Center, Kidstech Learning Center, Little Builders Children’s Center, My Playland Learning Center, Mother of Divine Providence School, Rainbow Bright Kiddie School, SMART Progressive School, and St. John Bosco Learning Center of Marikina. 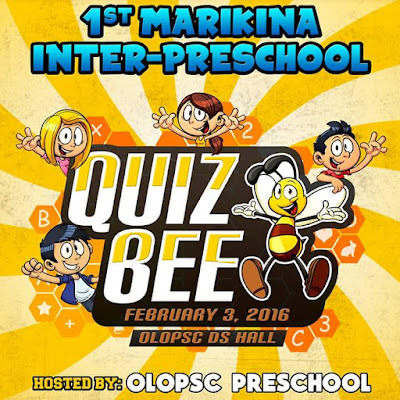 At the end of the Quiz Bee, the top three participants will be bringing home awards and prizes. Ms. Morada wishes to highlight that this should not be mainly about winning awards and prizes, but more about giving our young pupils an experience to shine – to be happy, brave, and proud—as they do their best. It’s about taking pleasure and pride in knowing that they are learning much from school and are ready to step into the bigger world. 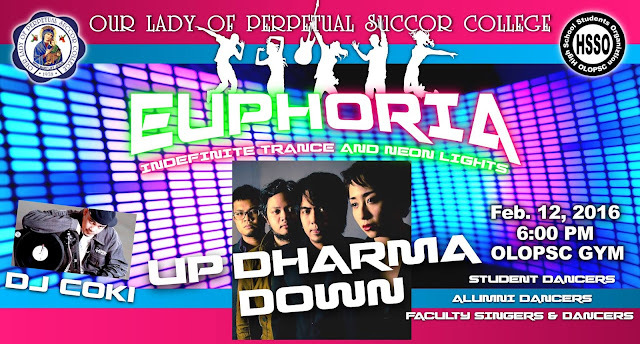 OLOPSC believes that this will be a step toward future collaborations with fellow schools in Marikina City in providing our students enhanced learning experiences.